TAKE your banking elsewhere. That's the war cry from Maranoa MP David Littleproud as ANZ announced last month it had pulled services through its link with Australia Post. Sixty-one rural and remote communities - _ including Charleville, Quilpie, Cunnamulla and Augathella - have been directly impacted by the announcement. "ANZ's this month (January) pulled services from 61 rural and remote communities in my electorate from Crows Nest to Charleville, to Warwick to Winton and Dalby to Dirranbandi," MrLittleproud said. "My advice in response to this callousness? Take your business elsewhere because ANZ obviously doesn't care about country people who've supported it for decades as ANZ's decided to abandon bush communities and leave customers high and dry." 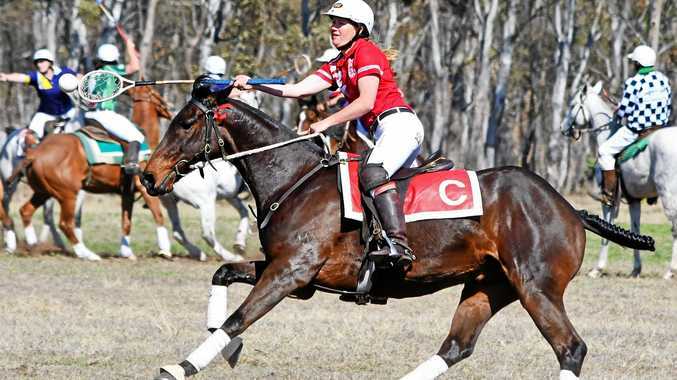 Mr Littleproud's spray at the major bank was in response to ANZ putting profits ahead of people by refusing to continue a partnership with Australia Post which enabled post offices to act as a mini bank branch, a service vital to rural communities. Murweh Shire Mayor Annie Liston said the news would have a big impact on the community and surrounding towns. "This will make it very inconvenient for ANZ bankers in our community and will put more stress on them," Cr Liston said. 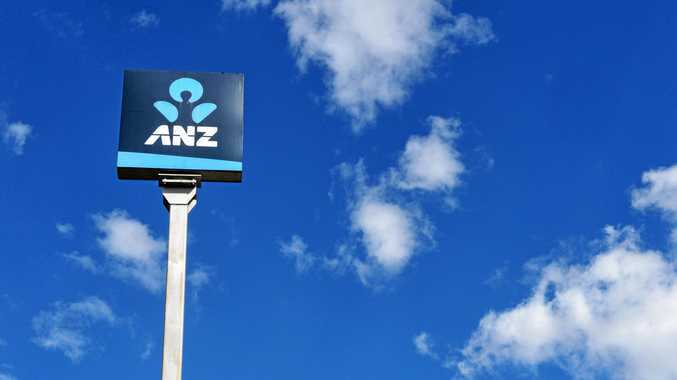 "ANZ made a whopping $9.9billion profit last year and won't spend a measly $22million to partner with Australia Post to guarantee local services in the bush. This appalling decision really shows it puts profits ahead of people," MrLittleproud said. ANZ will no longer offer its services through Australia Post at these communities: Allora, Alpha, Aramac, Augathella, Ballandean, Barcaldine, Bell, Birdsville, Blackall, Blackbutt, Bollon, Cecil Plains, Charleville, Chinchilla, Clifton, Crows Nest, Cunnamulla, Dalby, Dalveen, Dirranbandi, Goondiwindi, Ilfracombe, Inglewood, Injune, Isisford, Jandowae, Jericho, Jundah, Killarney, Kingaroy, Leyburn, Longreach, Meandarra, Miles, Millmerran, Mitchell, Morven, Muttaburra, Nanango, Quilpie, Roma, St George, Stanthorpe, Surat, Talwood, Tambo, Tara, Texas, Thargomindah, The Summit, Wallangarra, Wallumbilla, Wandoan, Warwick, Windorah, Winton, Wooroolin, Yangan, Yarraman, Yelarbon, Yuleba.